KEY WEST, Fla. (AP) – School officials in the Florida keys say more students are taking free and reduced meals since Hurricane Irma. The Keynoter reports that since Feb. 1, the Monroe County School District is running a $400-a-day deficit in its free- and reduced-meals program as more than half of all students are on free or reduced lunches following Hurricane Irma, which struck five months ago. 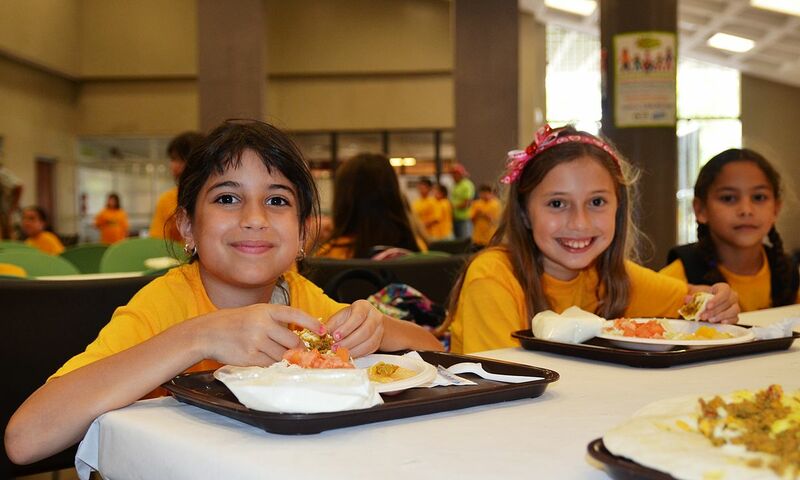 59 percent of Monroe County students are on the federal meals program. Before Irma, the figure was in the 30s. 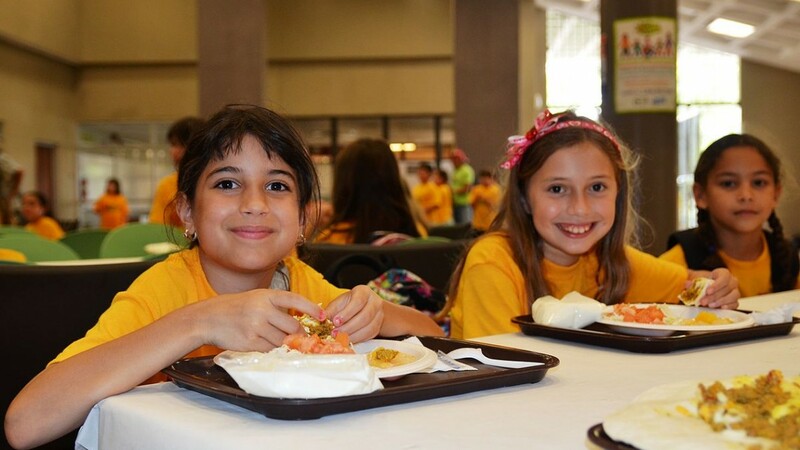 Of 8,171 students, 4,748 are eating for free. Officials say families with immigration status concerns may be afraid to turn in paperwork – which they shouldn’t. Because the program is federal, it cannot acquire debt and can’t use any surplus funding to make up the difference.